Uncover the exclusive secret shop in the town of Kirkwall with Dragon Age II (incl. Black Emporium). 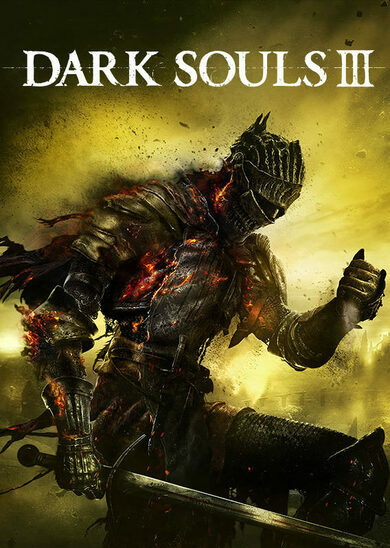 With this edition you will get the Base Game itself, along with access to the Black Emporium store that deals unique items owned by Xenon the Antiquarian. 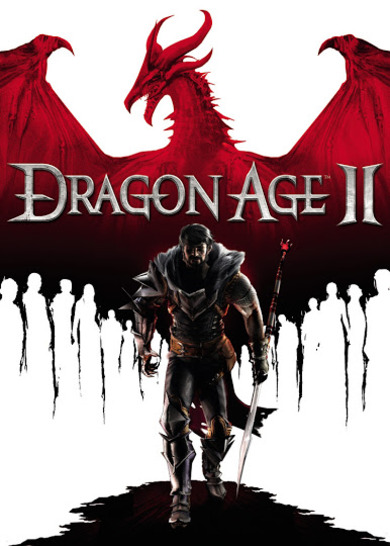 Dragon Age II is the sequel to the highly successful Dragon Age: Origins developed by BioWare. 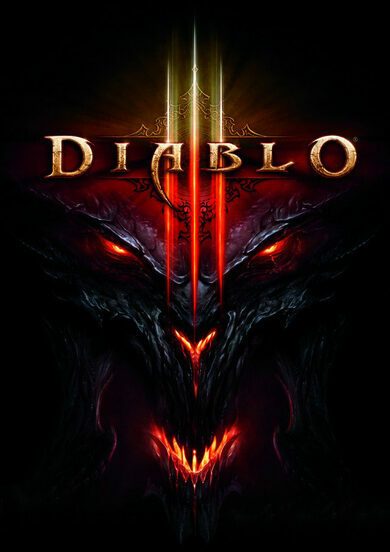 Taking place in the familiar world of Thedas, the game follows Hawke’s rise to power over a decade. 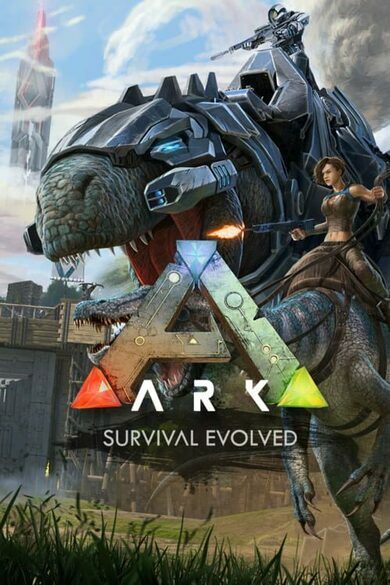 Take on legendary quests and fight immense battles in a third-person perspective and meet a plethora of characters that will become a crucial part of your story, whether it be good or bad. Don’t let anything defeat you and become the Champion of Kirkwall!